My mother Camille, maternal grandmother Camila and paternal grandmother Idalie were unapologetic bookworms, and when it came to British mystery writers, they all held Dame Agatha Christie in high regard. I remember them debating plot points and minutiae, as well as my mom’s half-brother Ricardo and half-sister Marisol trading hardcovers and paperbacks of the novels. In my house in particular Mrs. Christie’s entire library covered several rows on the bookshelf, a clear indication that my mom wasn’t kidding around. In any case, I eventually got into the action, diving into 1937’s And Then There Were None. It was riveting, at least to my seventeen-year-old self: Not only was I (and countless others) not able to figure out who the killer was, the villain was able to get away with it in the end (he confesses in an epilogue, but damn). The experience left in me a long-standing interest in thrillers and whodunits. Christie was indeed a master. 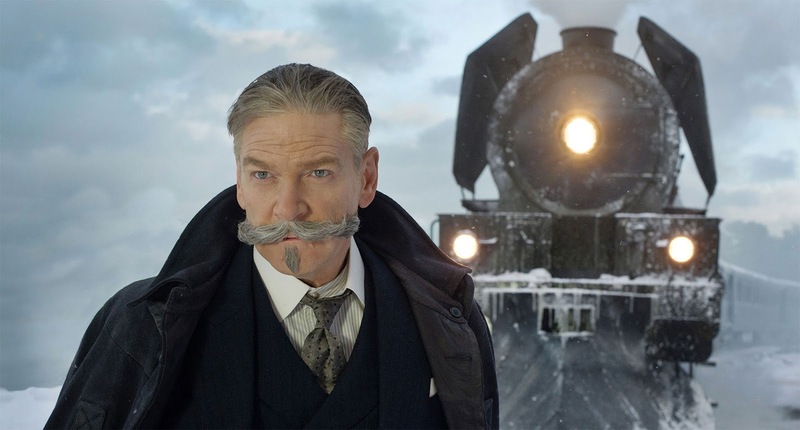 Murder on the Orient Express (1934) has been adapted to film and TV several times, and of the two cinema versions, 1974’s is certainly the winner. 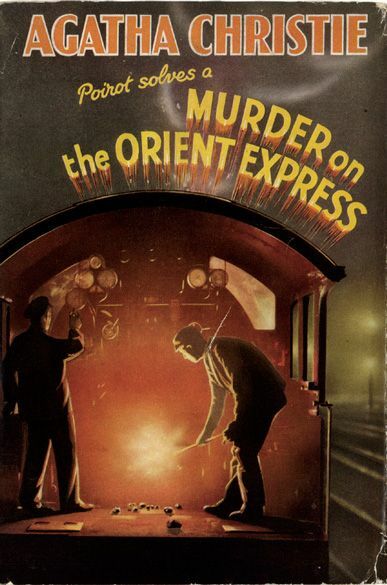 World-famous Belgian detective Hercule Poirot (Albert Finney) is riding the titular train when an American gangster (Richard Widmark) is murdered. 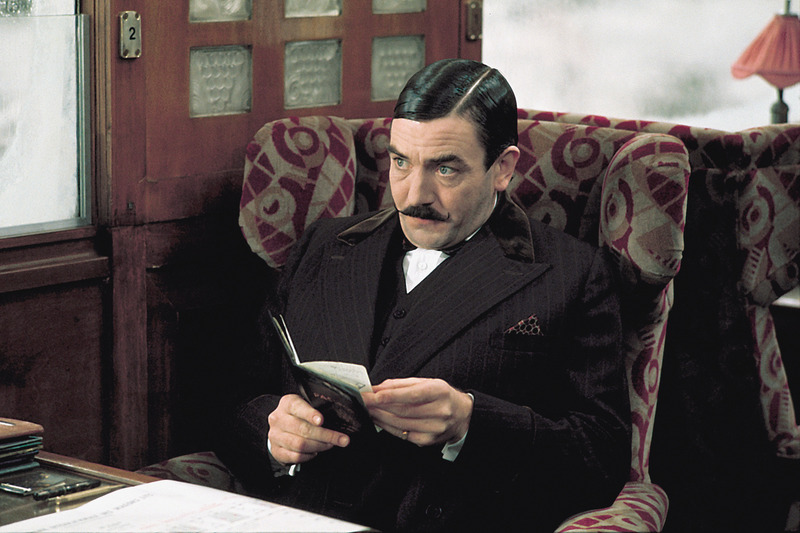 All the passengers immediately become suspects, and as Poirot investigates, he starts to realize everyone has a motive in the killing. The whole thing is rather convoluted, and as the fastidious sleuth Finney gives an over the top performance that may not be to everyone’s taste (“What a funny little man!”) But in the hands of director Sidney Lumet – already established as a strong actor’s director with the likes of Serpico (1973) and about to helm the knockouts Dog Day Afternoon (1975) and Network (1976) – the ensemble characters stand out, all fully aware of their complicity and desperately trying to hide it. The final half hour, as Poirot lays out how the crime went down, is pure cinematic delight. Add sumptuous cinematography by Geoffrey Unsworth (1968’s 2001: A Space Odyssey) and a lush score by Richard Rodney Bennett, and this is one classy affair. While I was in Puerto Rico last year helping my mother deal with the fallout from Hurricane Maria, we went to see director Kenneth Branagh’s new adaptation (the theater was running on generator power, and the air conditioning and popcorn were a welcome break). It’s a fun enough upgrade that sticks close to Lumet’s version, adding a more modern polish with action sequences, snappy editing, and plenty of CG. But it’s also kind of unnecessary, since it doesn’t really improve on the original in any significant manner. I’d say stick with Lumet’s. It may be less flashy, but in murder, restraint goes a long way.